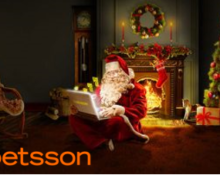 Betsson – Chapter 26: “A Christmas Tale”! Go Pro camera up for grabs! Go Pro on Jack and the Beanstalk! 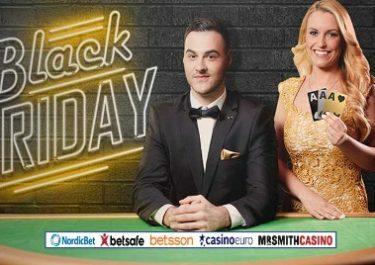 Play on JatB today for guaranteed Free and Super Spins as well as your ticket to the prize draw for a Go Pro 5 Hero camera. 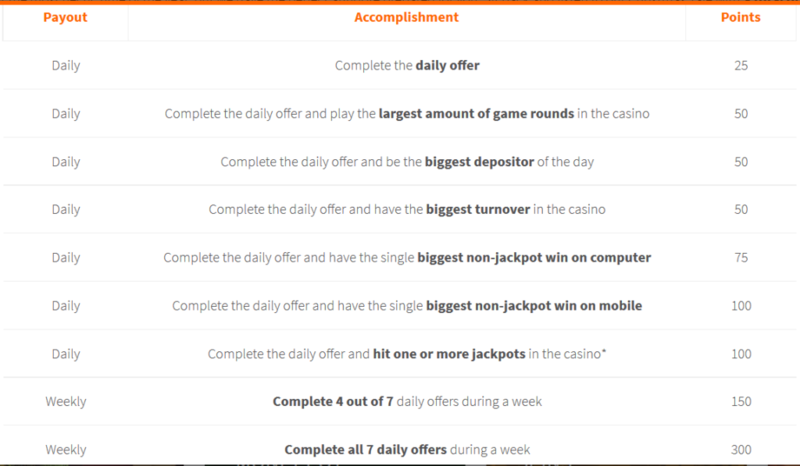 Wager €50 for 25 Free Spins, then another €350 for 25 Super Spins at €1 each and the ticket for the raffle. 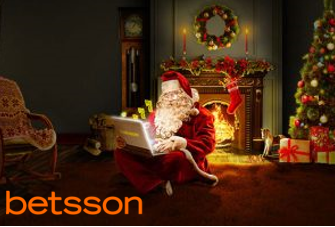 Yet another great chapter in the Betsson €500,000 Christmas Tale. Not to be missed.